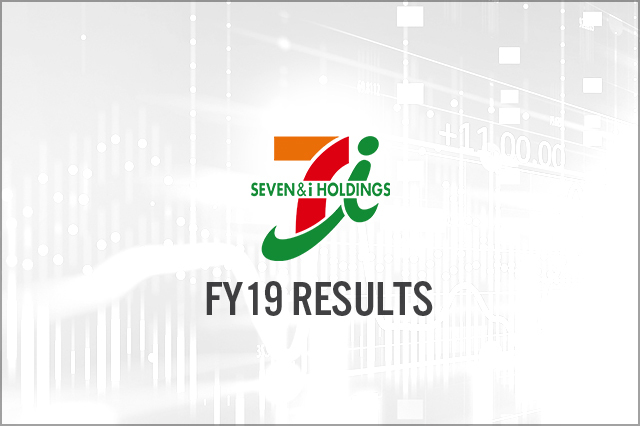 Seven & i reported a 14.6% increase in net sales and a 5.1% increase in operating income for FY19, ended February 28, 2019. 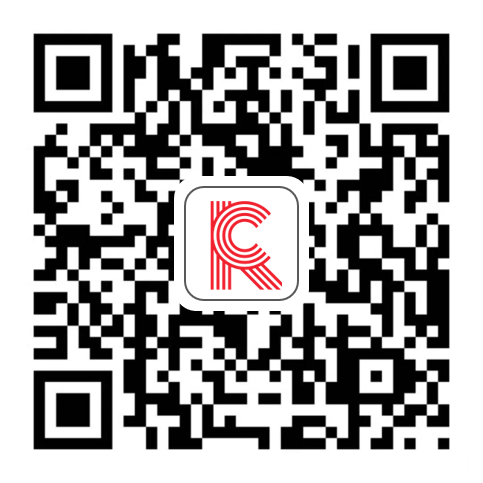 The overseas convenience store business saw a good performance, with operating income increasing by 22.3% year over year. In US dollars, 7-Eleven North America grew net sales by 29.4%, with a 49.3% increase in gasoline sales and a 13.0% increase in merchandise sales. Superstore Ito-Yokado saw operating income increase by 53.0% year over year. Both supermarket chain York-Benimaru and department-store chain Sogo & Seibu saw a fall in operating income, down 9.0% and 35.7%, respectively.